Kumta: Two tourists lost their lives after they drowned while swimming in the Arabian sea in Gokarna of Kumta taluk on Thursday, 8th November. 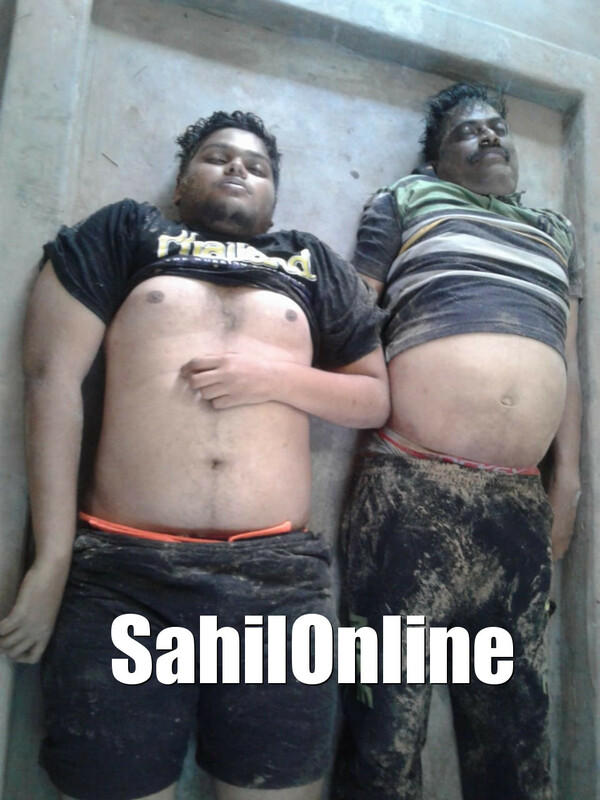 The deceased are identified as Pramod Nayak (51) and Amogh Nayak (25), both residents of Jamagodu of Ankola taluk. Two other tourists, Sangam and Sampath, who were about to drown along with the duo victims, were rescued and are getting treated at a hospital in Gokarna. It is learnt that the incident happened when the deceased duo along with the family had been to Gokarna on a tourist. A case stands registered in Gokarna police station and investigations are underway.